So I thought I would share the books I picked up from the library recently. I very rarely go to the library but when I do I always seem to pick up a few books I see as my library always seems to have some good books which I’ve not seen before so let’s get into the ones I picked up this time round. 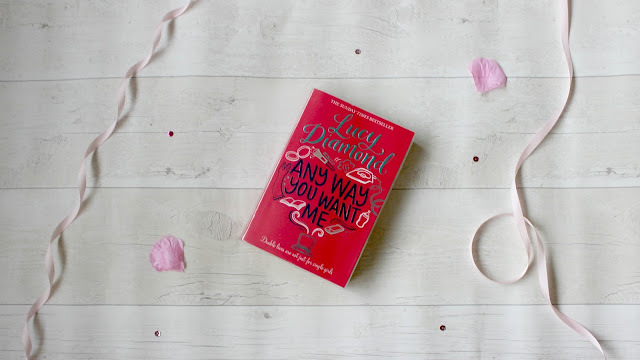 The first one I picked up was Any Way You Want Me - Lucy Diamond now whenever I see a new Lucy Diamond book or any Lucy Diamond book if I haven’t read it I’ll always pick it up. I just think her writing is perfect and the storylines are always so good. 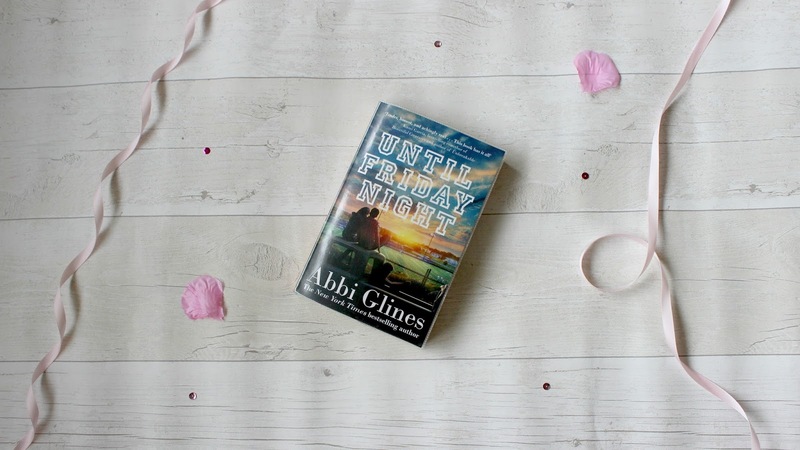 This book was about the main character Sadie who has everything on paper but in reality just doesn’t feel herself. 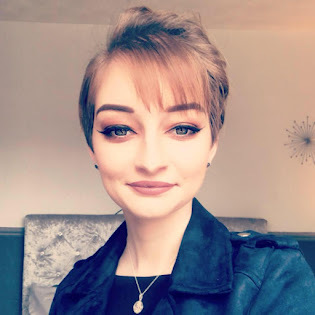 She creates an online identity and she doesn’t know if the person she creates online is the person she really wants to be. Of course I read this book and honestly adored it so definitely onto the next Lucy Diamond book. 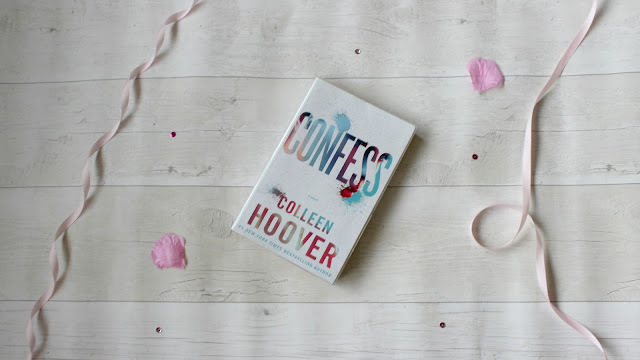 The next book I picked up was Confess – Colleen Hoover which I picked this one up as I loved one of Colleen Hoover’s books last year and have the other books in my TBR list and this was one of them so I decided to pick this one up, I also adore the cover of this book. This book follows the main character Auburn who walks into the Dallas art studio looking for a job and meets Owen who she decides to let her heart take control but Owen is hiding a secret. 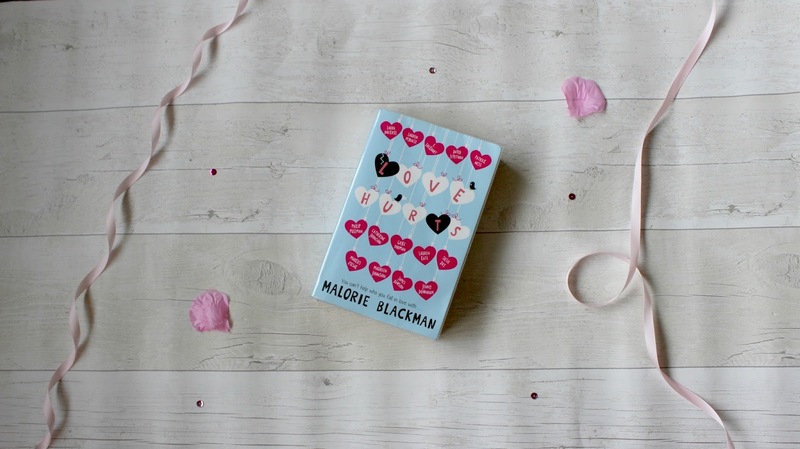 The next book I picked was Love Hurts – Malorie Blackman I picked this one as it had a selection of small stories based around love and I just thought this would be such a cute book to read and there was so many authors I loved who had wrote in this book so I really enjoyed this but it’s definitely a book I wouldn’t normally pick up. The last book was Until Friday Night – Abbi Glines I have this book on my Kindle but never got round to reading it and saw it on the shelf in the library and decided to give this a read whilst I had the book I have to say I didn’t actually get round to reading this which is a shame so I will give it a read on my Kindle. 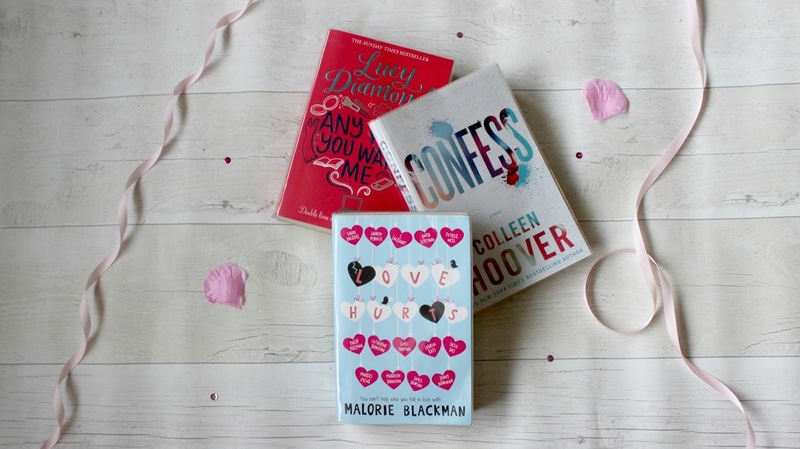 What have you picked up from the library recently?